One Touch Automatic Pump only for DDS Lumbar Back Braces: With one touch of a button, the pump will automatically inflate your DDS Lumbar Back Brace up to 15 PSI. Connect the Air Injection Tong to the Back Brace’s Air Valve precisely. The pump will automatically inflate your DDS Lumbar Back Brace up to 15 PSI. 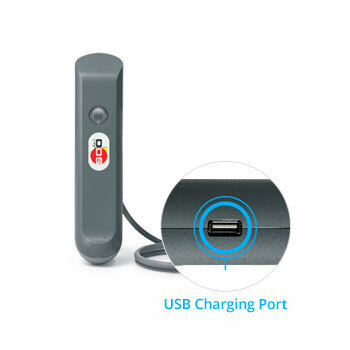 You can stop inflating at any point by pressing the button once. The red light will blink 5 times accompanied by 5 beeps when inflation is almost complete and inflation will stop immediately after the 5th beep. The DDS Auto Pump should ONLY be used with DDS LUMBAR BACK BRACES. Connect the Hand Air Pump to the Air Valve. Make sure to connect the air injection tongs exactly with the Air Valve. 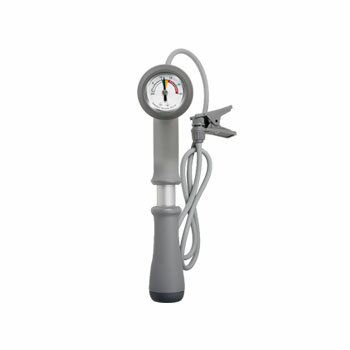 Proceed to use the Hand Air Pump to inflate the belt until the gauge reaches the green-orange area(10-14 psi) on the Hand Air Pump indicator. Removing DDS: You MUST release the air completely out of the device before removal. You can do so by unscrewing the Air Valve. Do not exceed pumping to the red area. 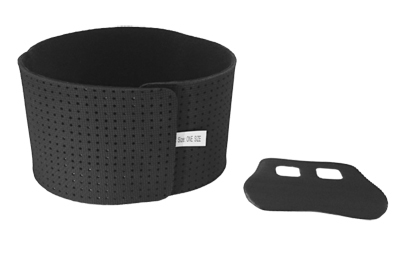 The DDS Extension can increase the size of your DDS Lumbar Back Brace by up to 8” with a simple Velcro attachment. Please note that two DDS Extensions are required for the DDS DOUBLE Back Brace. Wear the FUTURO™ Lift Knee Support under the DDS OA Kneetrac to help prevent migration of the DDS OA Kneetrac keeping the brace where it needs to be and to also provide added comfort. The DDS Easy Wrap, when worn under the DDS OA Kneetrac, is designed to support the position of the OA Kneetrac by distributing compression evenly to the leg. "I have an autoimmune disease called IBM which has atrophied my lower muscles among others. 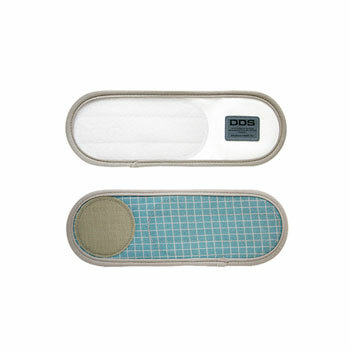 The DDS helps to mitigate the strain & experience on my back. The brace helps me to be able to work in my garden. "Your information packet could not have arrived at my office at a better time. Being in the practice for twenty years, I have always struggled with care of cervical disc herniations and was considering purchasing one of the numerous traction tables on the market. I have also disliked prescribing the over the door cervical traction units and have used numerous pillow and traction wedges. I must admit I had some doubts about your product but after a demonstration and trial use on numerous patients, I am more than satisfied.